Scented pine cones are so much fun to make and you can use them all during the holidays in all kinds of flower arrangements, tablescapes, wreaths and decorations. 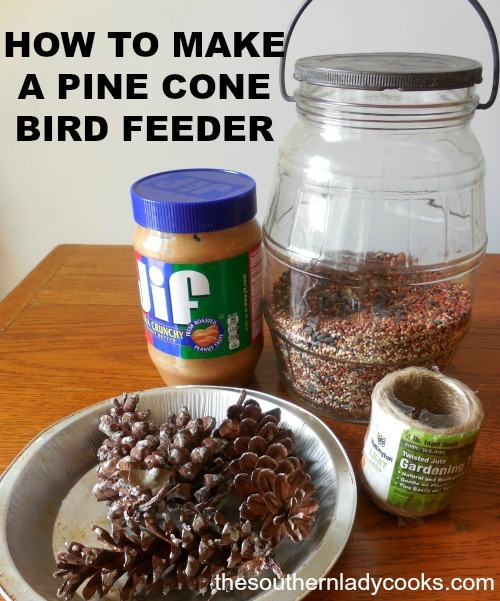 You can use bought pine cones but if you have a pine tree in your yard that is even better. You might have a neighbor that would be willing to let you pick up some from their yard or find them in the woods. Most people like the cinnamon scented ones during the holidays but you can use any scent you like. Scented pine cones make your house smell wonderful. Children will love helping you with this project, too. Scented pine cones are a fun project and make great gifts, too. Wash pine cones off in the sink and place on baking sheet in a preheated 200 degree oven for about an hour. 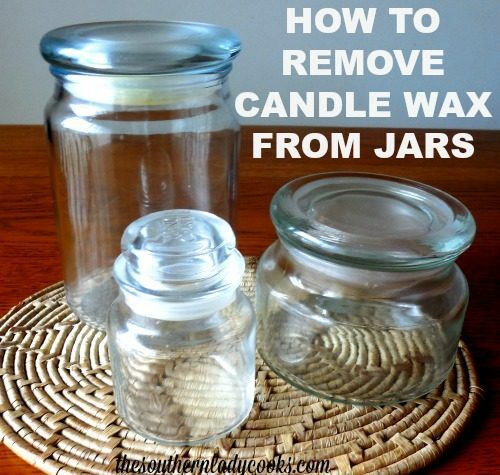 This dries them out, gets rid of any insects and causes them to open. Be sure to keep watch while in the oven and don’t put too close to heat. Remove from oven. Put about a cup of water in the spray bottle and several squirts of oil. Shake to mix. Spray the pine cones with the mixture. If they are hot, let them cool and place in large ziplock bag overnight or up to 24 hours. Enjoy! Note: If you use cinnamon essential oil, you can add some cinnamon sticks along with the oil to the bag for added fragrance. You can find essential oils at craft stores, some health food stores and even some Walmarts. Don’t Forget to Pin! 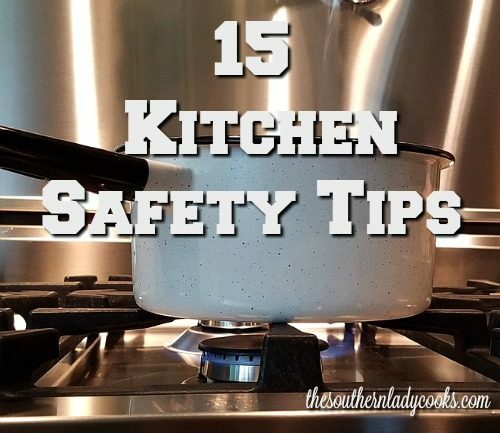 Click here to check out other tips from our site: Tips From The Southern Lady Cooks. Just a reminder to look on the right hand side of this page and type in your e-mail address so you don’t miss new posts when they come out! Your e-mail will not be shared with anyone. We have over 28,000 e-mail subscribers and they are always the first to know about any new posts. We have 80 boards on Pinterest with over 32,000 followers that will give you lots of recipes, ideas and interesting stuff to post. 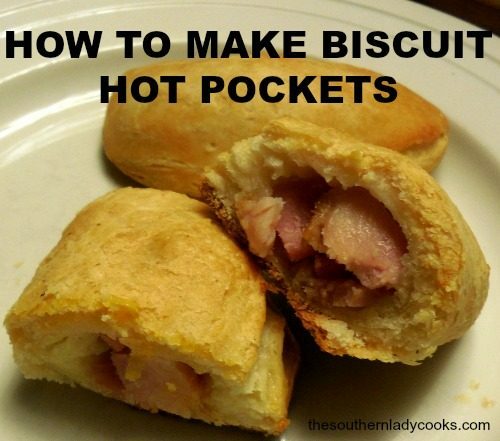 You can follow us on Pinterest here: The Southern Lady Cooks on Pinterest. © The Southern Lady Cooks photos and text – All rights reserved. No copying, posting on other sites, or other uses allowed without written permission of the copyright holderYou will be able to “share” these by looking below and clicking on Facebook, Twitter or Pinterest to share with your friends. Click on the picture of the little printer below if you want to print the tip. I bought some scented pine cones after Christmas last year. I assume this would work to reactivate the scent? This looks much simpler than some instructions I saw online. I would think you could do that Kathy. It is worth a try. I use my sprayed pine cones as fire starters and with the oils I spray on them it will make your fire give off a very pleasant fragrance … I love clove, cinnamon, fir ….. all these oils remind me of Christmases past …. lemon just gives my room a fresh smell, No matter the oil you choose to spray on them always let them dry before putting them on the fire. My garage is full boxes of pine cones because the park across the street has bunches of pine trees… I always have a basket with me when I walk !!!! Like this, will try soon! !